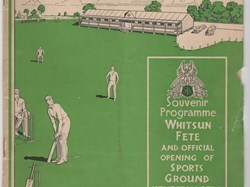 The club originated in the 1930’s when the local Igranic company formed a social and sports club, and on June 1st 1936 they held the official opening of the sports ground. A weekly subscription of threepence per week (equivalent to 79p today or £41.08 a year which is over 5 times todays annual subscription!) entitled members to partake in Cricket, Tennis, Bowls, Croquet, Hiking, Table Tennis, Rugby, Football, Hockey, Whist Drives and events. In 1959 the company became Brookhurst Igranic, and in 1971 the American company Cutler Hammer bought them. Then in 1978 it became part of the Eaton Corporation. In 1996 Eaton announced that the Cutler Hammer Sports ground was to close as the number of workers employed by the company had gone from over 2,000 to less than 70. Subsequently the company closed the Bedford factory as well. 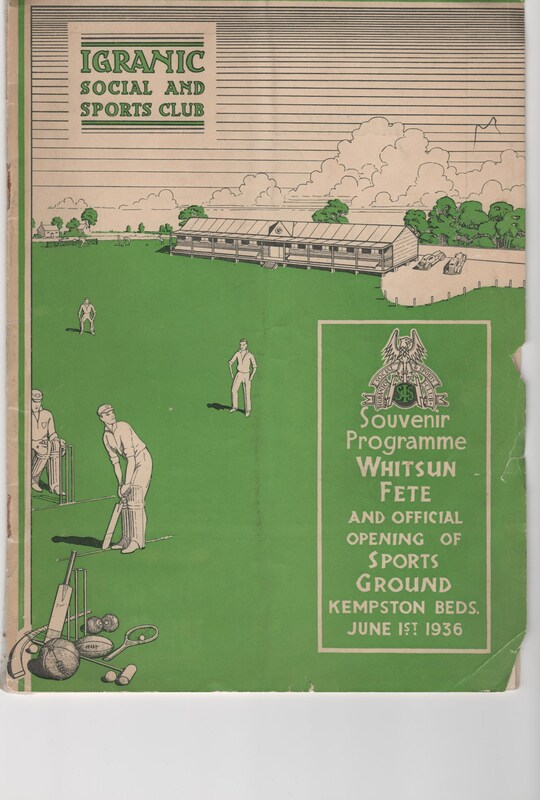 Then Eaton looked to develop the existing sports ground into private housing which was resisted by Bedford Council and members of the sports club. A non-profit company was formed by local individuals, and Bedford Council purchased the sports ground and leased it to Kempston Hammers Sports & Social Club in 2002. 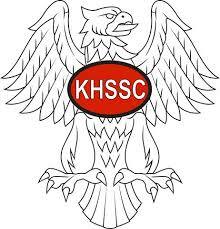 The club now provides the local community with a function hall, members bar, bowls, cricket, football, rugby and tug of war teams and has had a number of members representing their club and country at national and international sporting events.